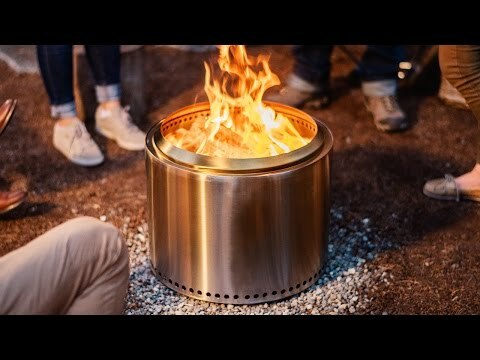 The age-old tradition of sitting around a fire just got an upgrade. 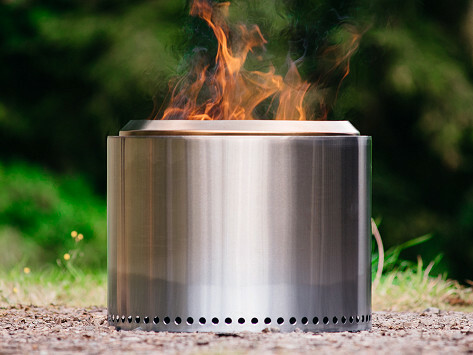 This sleek stainless steel bonfire pit is durable enough to last a lifetime. Its double-chamber build circulates preheated oxygen to fuel the flame, burning easily and with less smoke. Its minimalist design is as timeless as the campfire ritual itself. Dimensions: 19.5" diameter x 14"